Most NZ businesses are familiar with innovation practices focussed around delivering better value for existing customers. Where they struggle is in exploring and introducing new ways to accelerate growth exponentially while securing a more sustainable future. 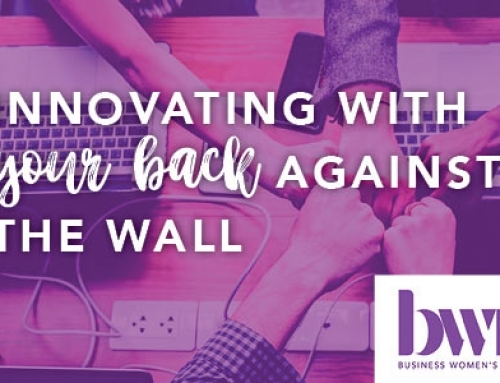 This sold out 4 hour event at the Chamber of Commerce addressed this significant challenge facing businesses today by introducing practical tools to help them identify and deliver NEW value. 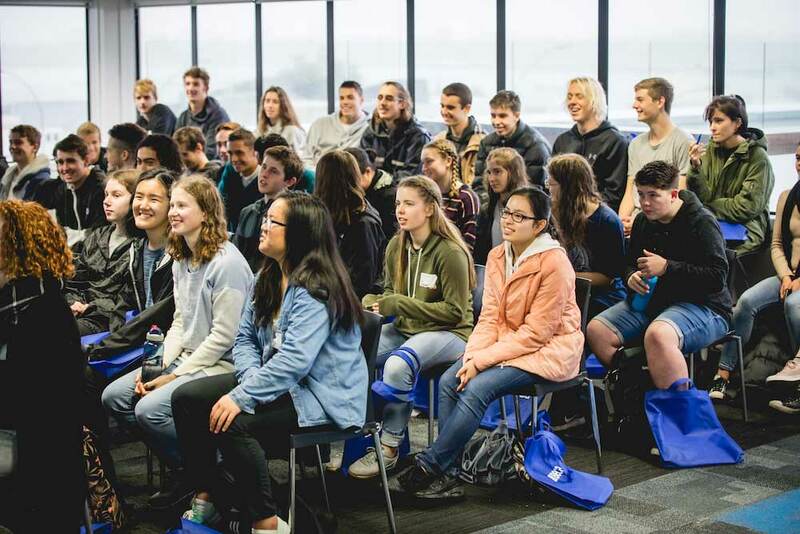 Beca’s careers day, organised in partnership with Priority One’s Instep Programme, allowed selected Year 12 & 13 students from across the Western Bay of Plenty 10 to explore a day in the life of an engineer, planner, architect and project manager at Beca’s Tauranga office. A legendary panel featuring 4 distinct perspectives walked their viewers through the ‘Head to Toe’ of sports performance innovation. 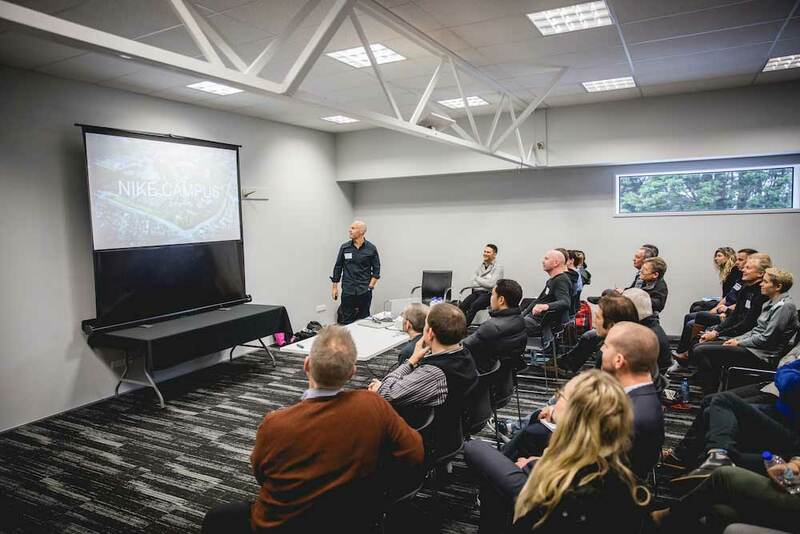 The expert panel included a physiotherapist-turned-business manager at a Dunedin tech start-up; a former cricketer; a nutritional scientist and exercise physiologist; and a Nike innovation developer. Over the course of the morning, the four speakers discussed their area of expertise.